DEFENSE STUDIES: Japan to Pay Vietnam More Patrol Boats than Philippines? Japan to Pay Vietnam More Patrol Boats than Philippines? Based on the credit package and the number of Japanese patrol boats pledged to help Vietnam with the Philippines, our ship's capacity will be larger. 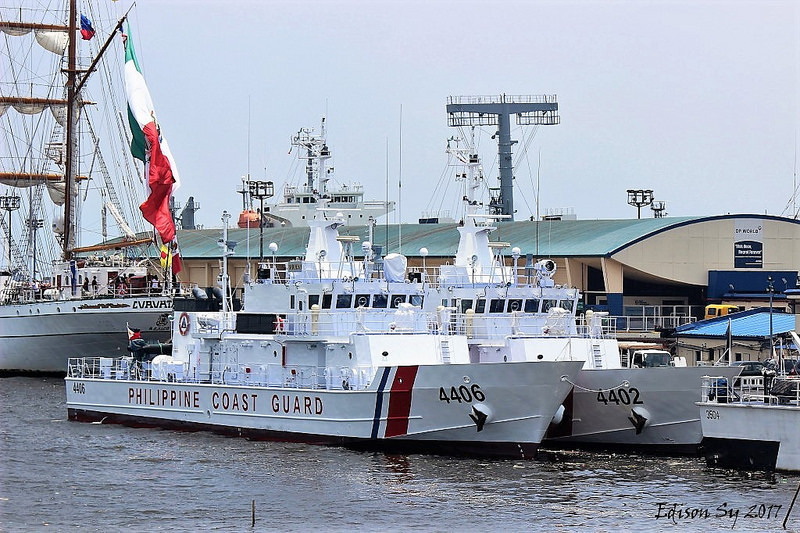 In 2015, the Ministry of Transport and Communications of the Philippines (DOTC) announced that Japan had won a tender package for the production of 10 patrol boats under the South East Asian Nations Enhanced Marine Safety Assurance This. The above package will cost about US $ 170 million, which will be around US $ 170 million from the Japan International Cooperation Agency (JICA) and about US $ 30 million from the counterpart fund of the Philippine government. In addition to the new shipbuilding plan, the project also includes the repair and upgrading process, sailors training, maritime transport and marine insurance. It is expected that the first ships will be delivered by 2016 and end in 2018. Thus, each new Philippine patrol boat was valued at nearly $ 20 million, and as of now they have received the sixty-MMRV patrol vessel with a length of 40 meters, displacing about 300 tonnes. Earlier this year, Shinzo Abe announced the decision to provide Vietnam with 6 new patrol boats. 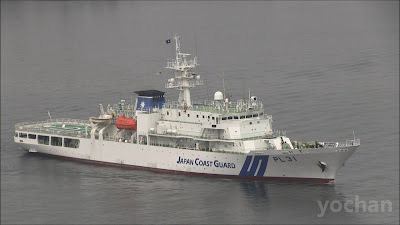 At the same time, Japan continues to support the enhancement of the capacity of the Vietnam Coast Guard, concretizing the cooperation activities of the maritime law enforcement agencies of the two countries. Kawamura Yasuhisa, spokesman for the Ministry of Foreign Affairs of Japan, said at a press conference Friday that the total value of six new Japanese ships provided to Vietnam was about 38.5 billion yen ($ 320 million) , with preferential loans from the Government of Japan to Vietnam. It can be seen that six patrol boats for Vietnam need $ 320 million to build, while 10 MMRVs for the Philippines cost less than $ 200 million. Based on the above two sources, it is highly probable that the Vietnamese vessels will have a larger water displacement than the Japanese vessels built for the Philippine Coast Guard, showing that your side has given you a decent incentive. large. The construction of larger patrol boats in Japan is also justified because the MMRV that the Philippines has just received is equivalent to Vietnam's TT-400 - the class that we have fully mastered in construction technology in the country, no need to hire foreign. Selelah 110 meter, ternyata lanjut dibuat yg 80 meter. Dan AKAN dibuat di galangan kapal CSB Batam. Its Vietnam which is more vocal against China contrary to Philippines which is a China lapdog. Duh... Vietnam has a larger tonnage requirements... The philippines has a follow up separate acquisition for 90m vessel for the philippine coast guard. It is already in the acquisition list .the need of 45m and 90m coast guard vessel is a program way before the wps/csc dejavu was experience.the study started in the administration of arroyo. The wps/scs stand off was during the aquino administration. In short there is a need of such vessel with or without the china expansionist strategy in wps/scs.the program must be implemented because because there is a need for it and it just happen chinas aggressive stance was also present.